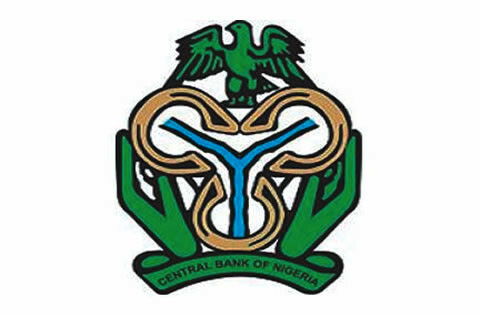 There are indications that the Central Bank of Nigeria is awaiting directive from the Attorney General for the Federation, before publishing the names of those that have looted the treasury. apex bank would publish the list of treasury looters without first securing a clearance from the Office of the Attorney General of the Federation. He said, “A lot of things are being said about the publication of the list of treasury looters but one thing people fail to recognise is that this issue has a lot of legal implication. “As an agency of government, there are actions that we can’t just take on our own particularly when it has to do with court cases. “Take for instance the issue of publishing the names of treasury looters, there is no way we can do that without first getting clearance from the Attorney General. When contacted on why the bank had yet to publish the list of treasury looters, the Acting Director, Corporate Communications, CBN, Mr Isaac Okoroafor, told our correspondent that he had no information on it. “What you are asking me now is a high level issue that I don’t have any information on for now,” he said and declined to comment further. When contacted on Saturday, Special Adviser to the Attorney-General of Federation on Media and Publicity, Mr. Salihu Isah, said he did not have information on the issue. Isah said he had to contact the minister, Mr. Abubakar Malami, first and revert to our correspondent with the details. But as of the time of filing this report at about 8.26pm on Saturday, no response was received from him.